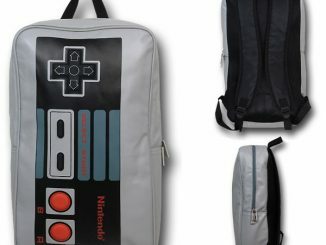 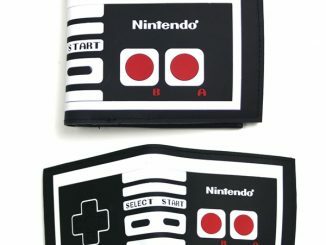 Nintendo fans can pay tribute to the classic NES controllers with these Nintendo Neon Controllers Sublimated Crew Socks. 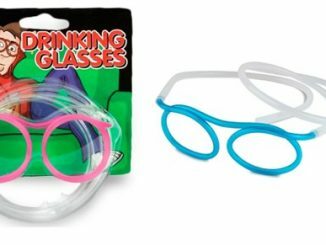 They even have bright and vivid 80s colors. 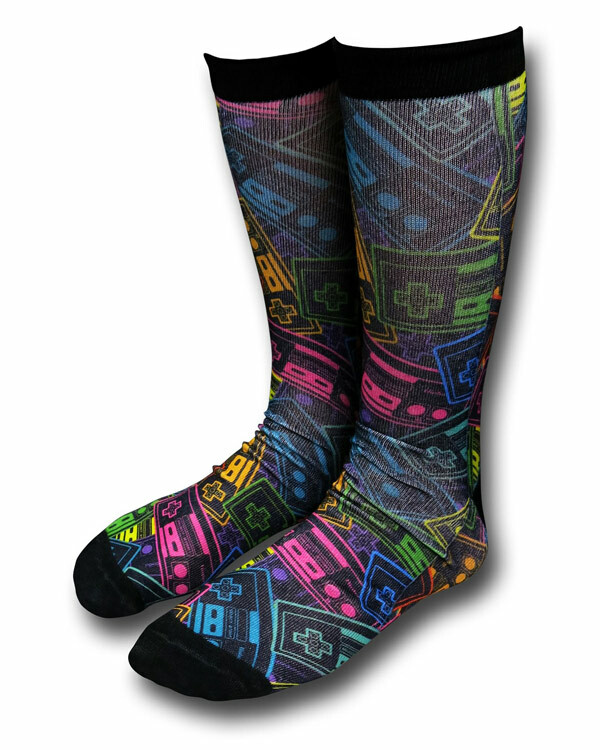 These 98% polyester and 2% spandex Nintendo Neon Controllers Sublimated Crew Socks are a blast from the past. 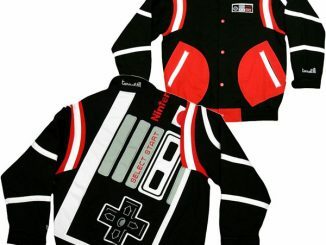 You only needed two buttons in those days. 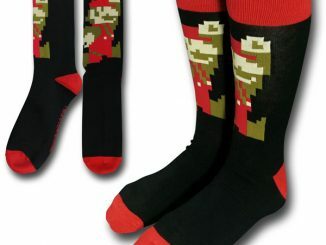 These socks make a great gift for old school video gamers. 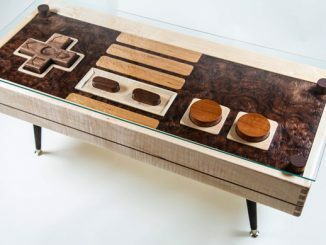 You kids today with all of your buttons and analog sticks! 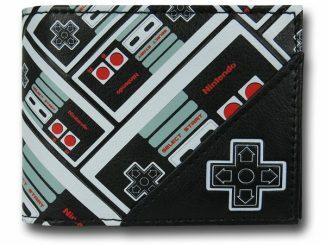 Give me an old school controller any day. 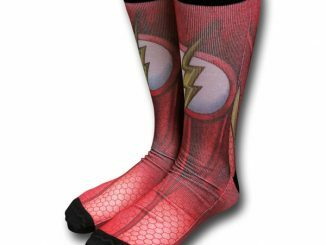 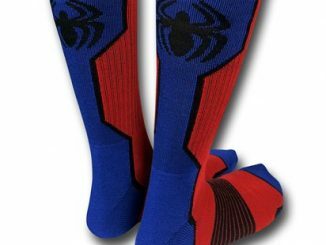 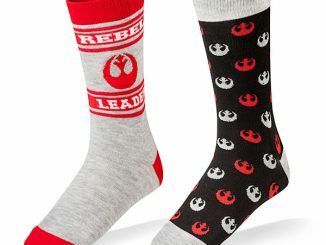 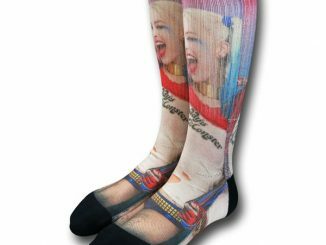 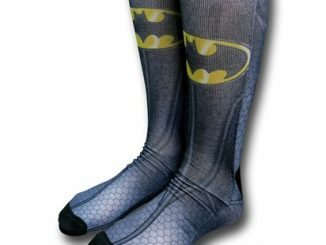 These cool socks are only $13.99 from Superherostuff.com.